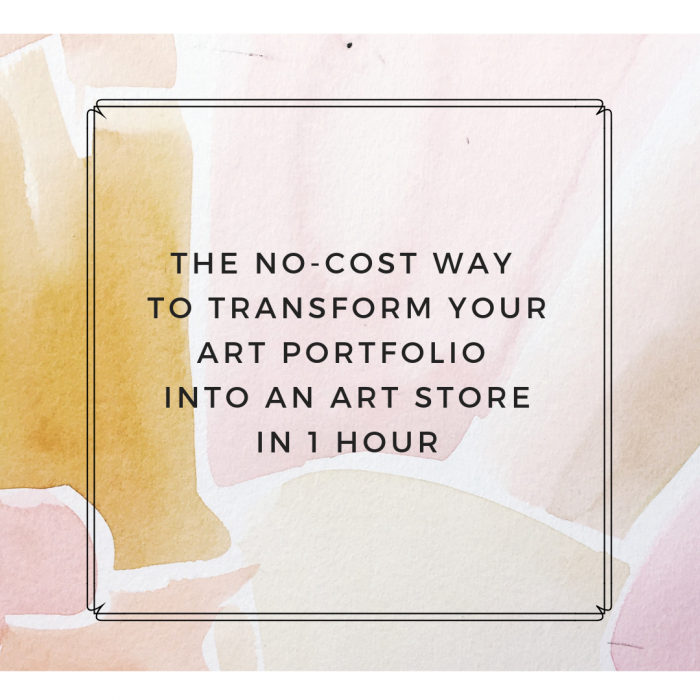 The No-Cost Way to Transform Your Art Portfolio into an Art Store in 1 Hour « The Artist Market Co.
You’ve built a website - and it’s showing off your art just fine - but now you want your art to start selling. There are a ton of reasons I recommend having an ecommerce store, but what if you are skeptical about spending the extra money to upgrade your website builder when you don’t feel ready? Maybe you just need to build up your confidence a little and sell a few paintings before you make a recurring investment in a store for your site. Or maybe you truly can’t afford it and you’re willing to do a little extra work in order to get the job done without spending any cash. Either way… I have a solution for you that will work with just about any website builder. It’s called a PayPal button. Watch the video below to see how it's done and if you think selling art with PayPal might be the perfect option for you! What do you think? Will you start selling art with PayPal, or would your rather just pay to upgrade your art portfolio into an art store?